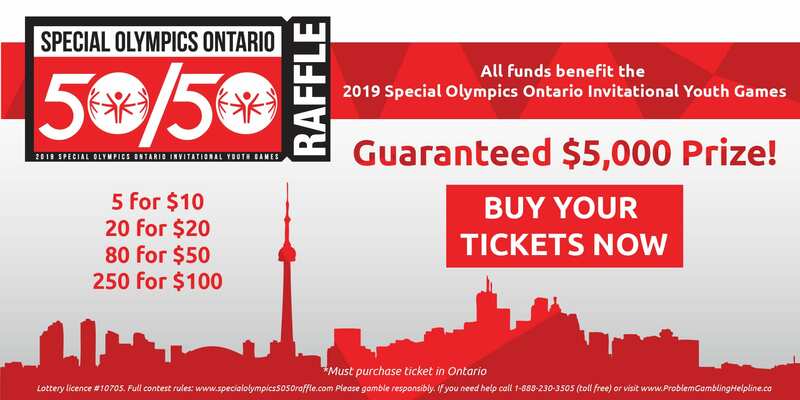 By filling out any of the forms from below, whether online or in writing, you are agreeing to allow Special Olympics Ontario to contact you by email regarding programs, admission requirements, background checks, marketing inititives, administrative requirememnts or events. You may withdraw your consent at any time by contacting us Toll Free 1-888-333-5515 or locally (416) 447-8326, 65 Overlea Boulevard, Suite 200, Toronto, ON. M4H 1P1.  This personal information will be used to update our database and send you information about Special Olympics Ontario programs and initiatives. It will not be used or disclosed for other purposes, unless permitted. Unless otherwise specified, the “non-online” forms below are in PDF format. Please print a copy and complete. If you do not have an appropriate PDF viewer, please download here.